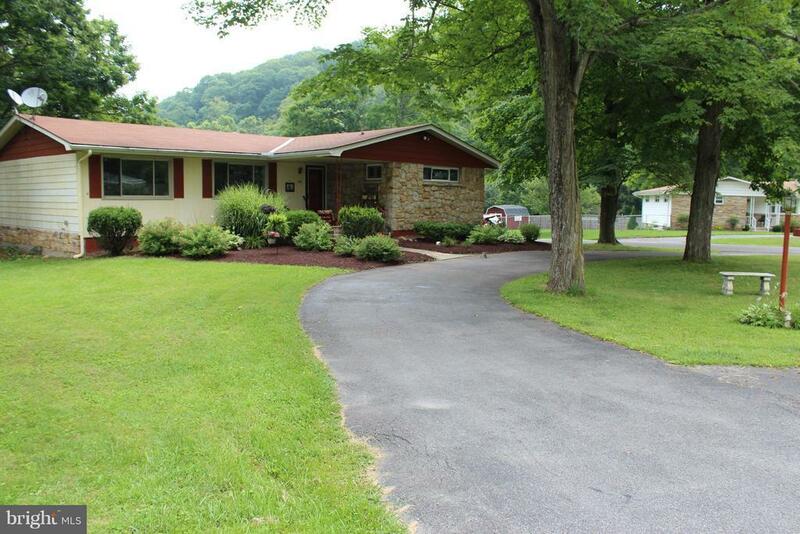 How about an Lshaped ranch on a well landscaped .39 ac lot w/ circular drive (nice!) Updated kitchen w/ stainless appliances . Both baths updated. With hdwd floors throughout and a 11 X 25 MAIN fl. family room PLUS lg rec room LL. which includes more room to grow, how could you go wrong in the heart of Lavale??? Dont wait--it wont last!! !